Looking forward to the 2019 Season!! 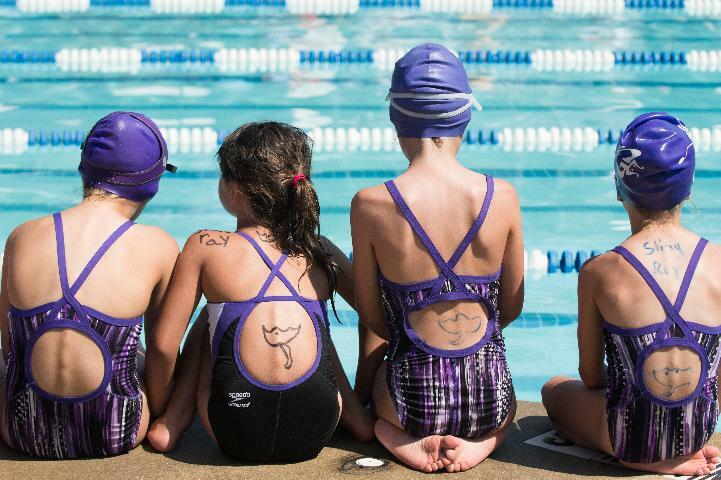 Chapel Hill Summer Swim League is a seasonal recreational league run by volunteers. 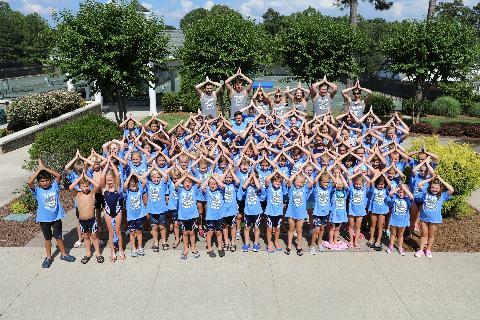 The purpose of the Chapel Hill Summer Swim League is to sponsor organized age group swimming competition during the summer for teams comprised of swimmers from the league's member clubs. 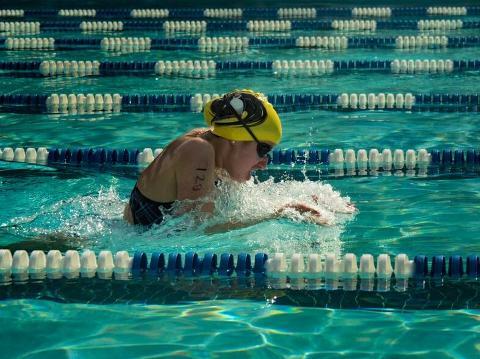 There are several teams, but most require membership to the lead private pool before you can join the summer swim team. 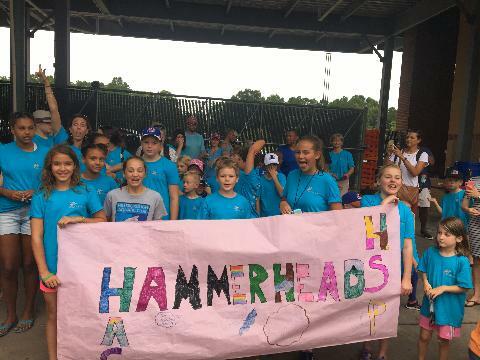 Several teams have public partners -- Hillsborough Sportsplex, Homestead Aquatic Center, and YMCA of the triangle. 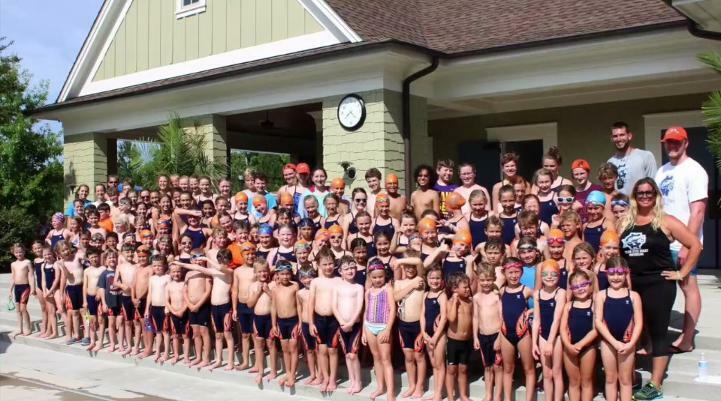 If you belong to an area pool, they might already be a part of a team (for example, Governor' Club is part of the Southern Village team and Sunset Creek is part of the Exchange team). If not, you can check into these three to join the summer swim league as a swimmer. Each team and its designated contact person can be found on the "Member Club" tab of this site. 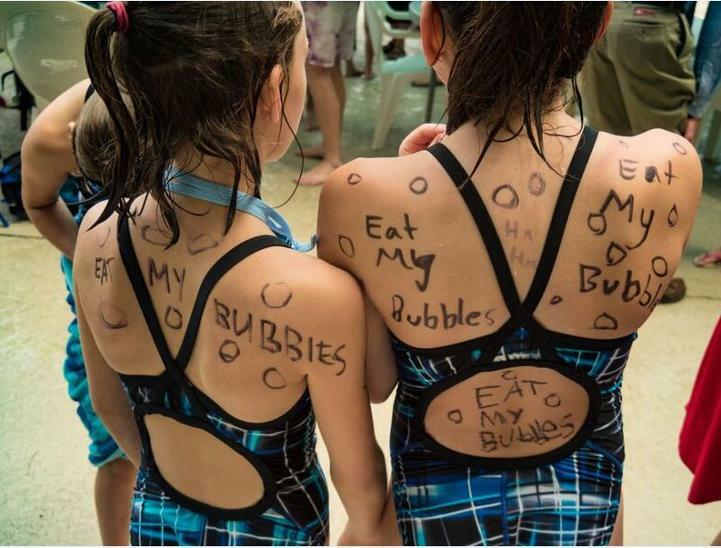 The guiding principle of the league is that the best interests of the swimmers competing are paramount. Officials in all CHSSL sanctioned meets should be knowledgeable about the Chapel Hill Summer Swim League Bylaws. 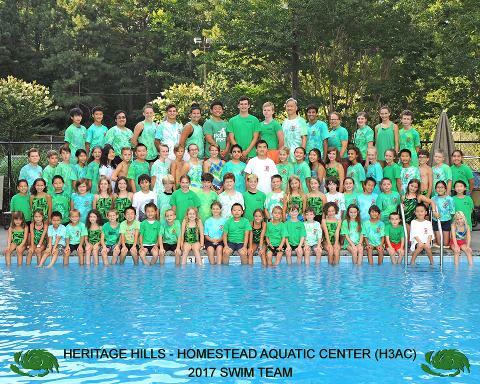 While CHSSL generally applies USS guidelines and rules, it is the league's philosophy that these swim meets are held for the children first for fun and second to determine a winner. Winning should always be secondary to good sportsmanship. The best interest of the swimmers involved is the top priority.